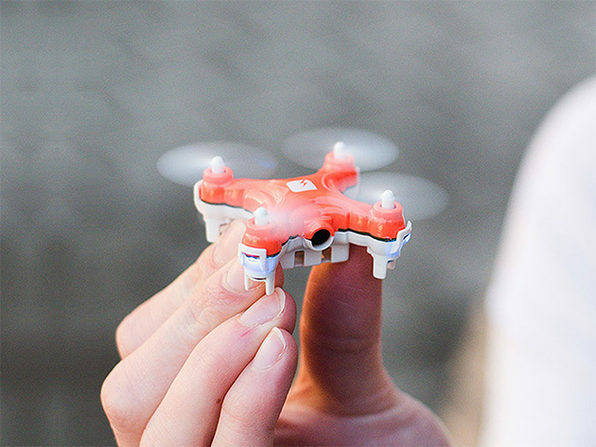 You don't need years of drone-piloting experience to have a ridiculously fun time with the SKEYE Nano Drone—with built in camera. 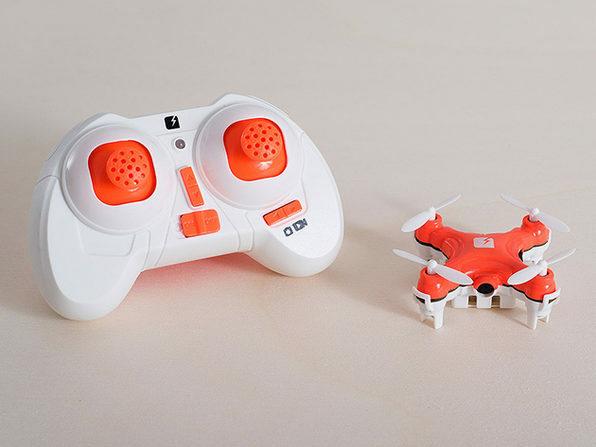 This bright orange quadcopter automatically calibrates each time it hits the sky, so you're promised an enjoyable ride whether you choose beginner, intermediate, or advanced mode.  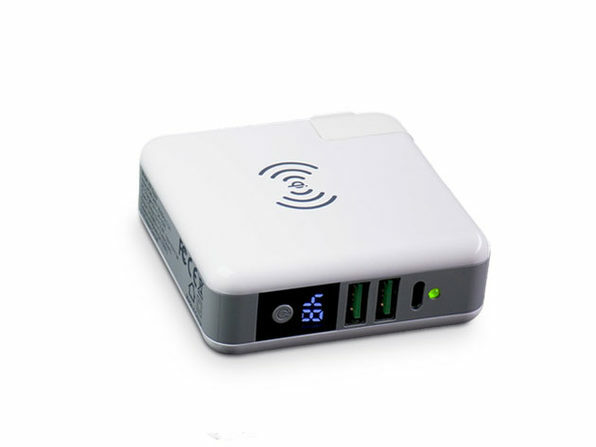 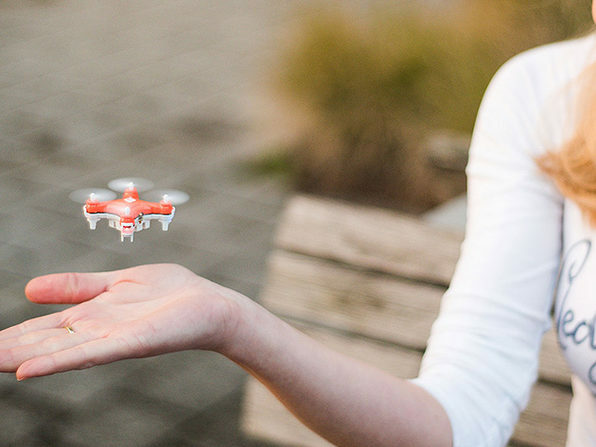 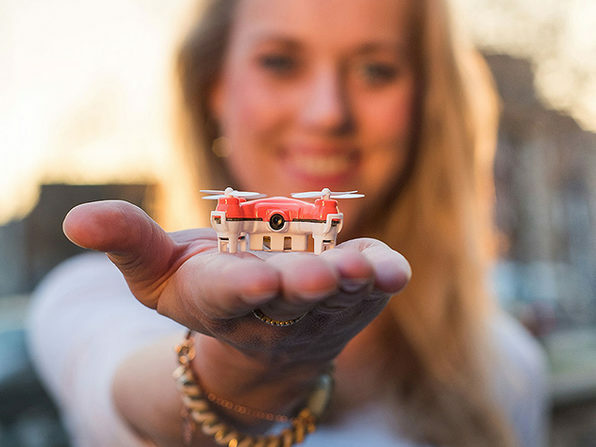 Use the remote to hover and move through even the smallest of spaces, thanks to SKEYE Nano's small and nimble design. 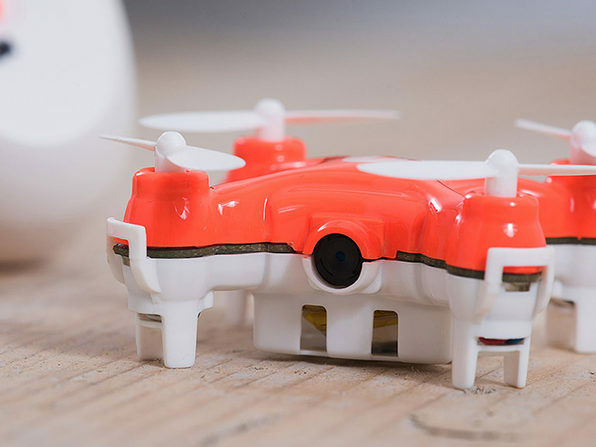 Throw your cares to the wind, literally, as you throw this drone in the sky and take flight.